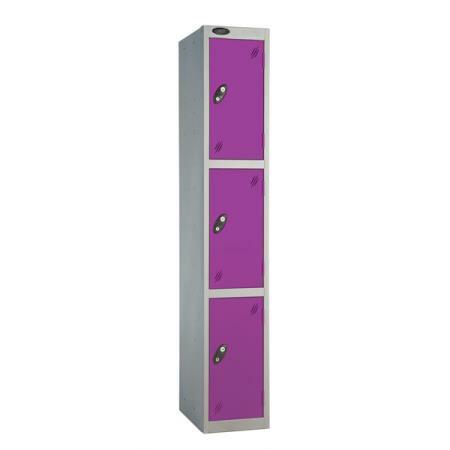 Lockers in the UK - 3D Lockers. Looking for lockers? 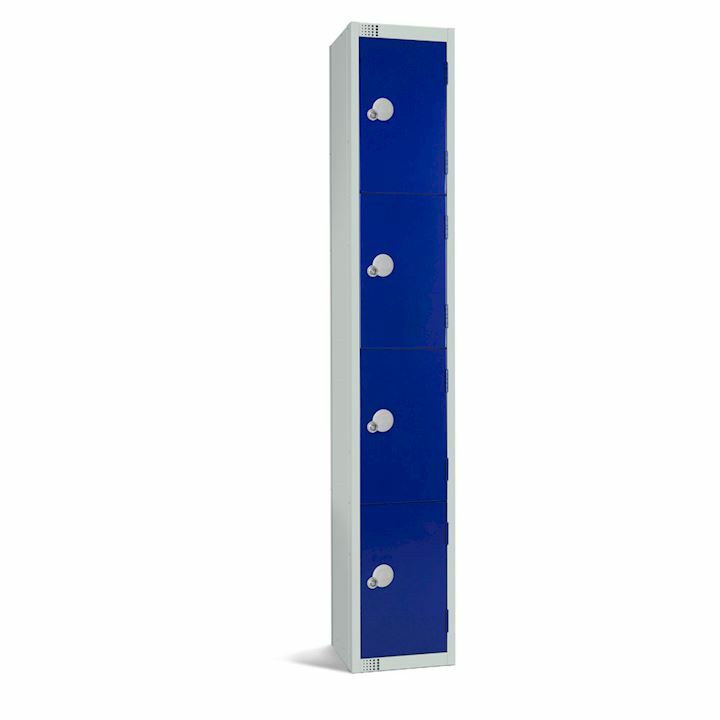 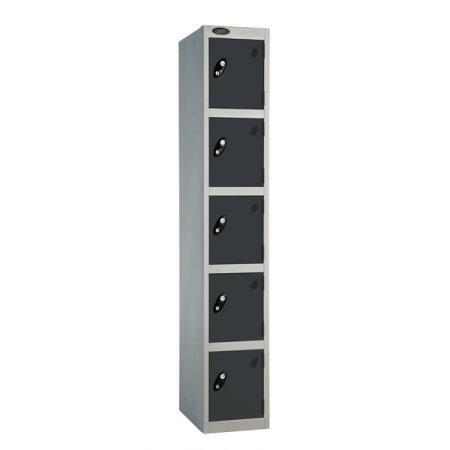 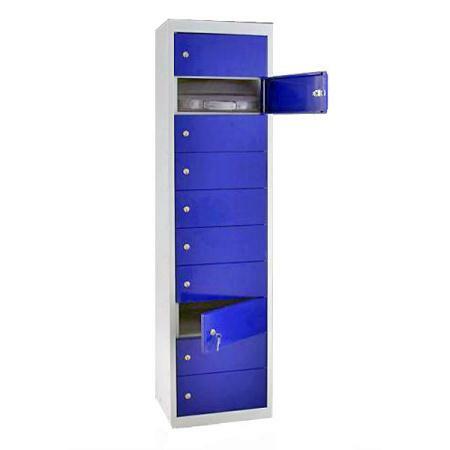 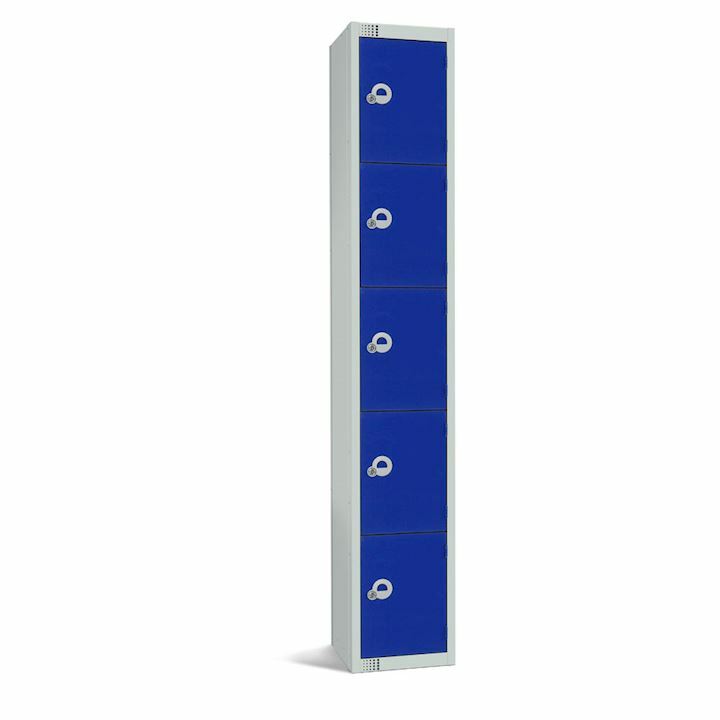 3d Lockers are an established UK locker supplier with over 100+ lockers to choose from including our range of lockers in steel, plastic and wire mesh. 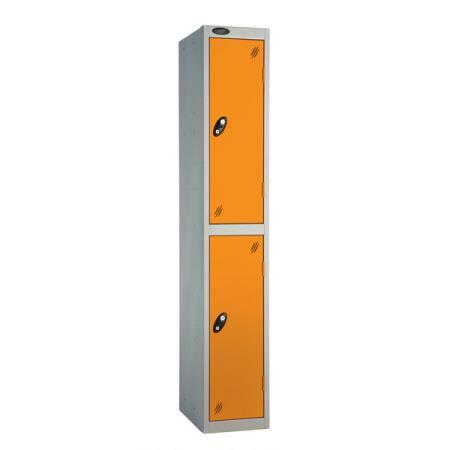 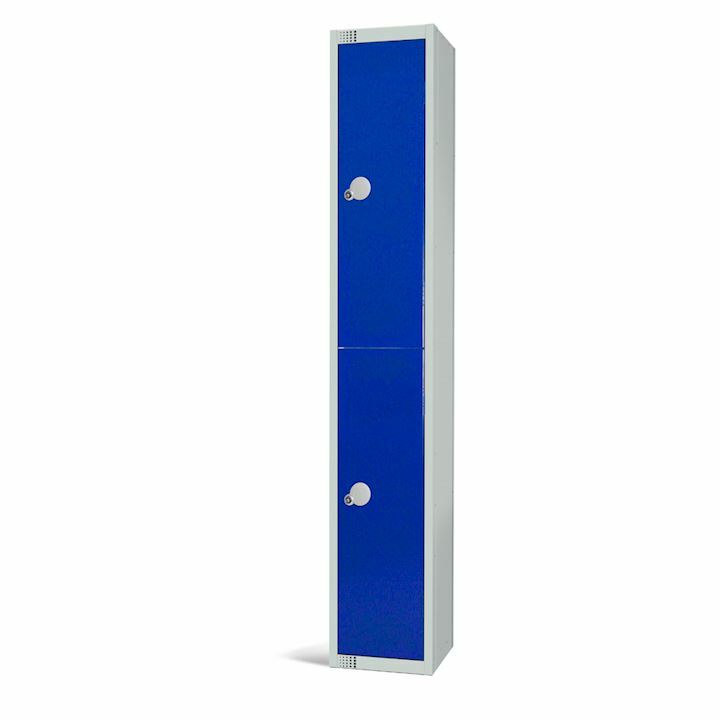 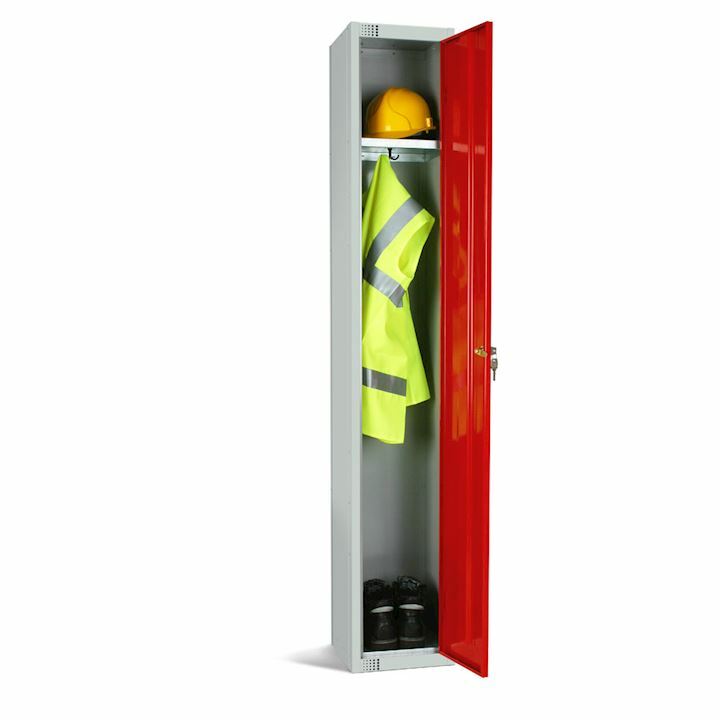 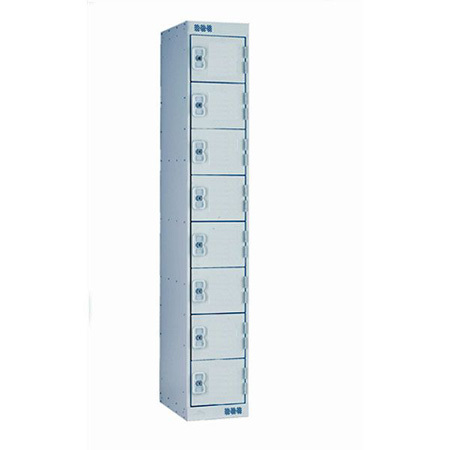 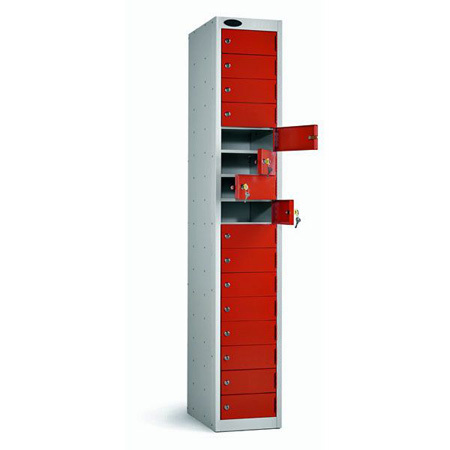 Our lockers are supplied into a wide range of market sectors. 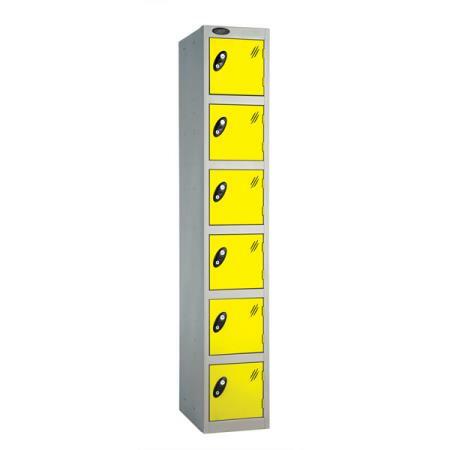 including schools and education, police, hospitals, leisure centres and gyms, hotels and restaurants, offices and the workplace. 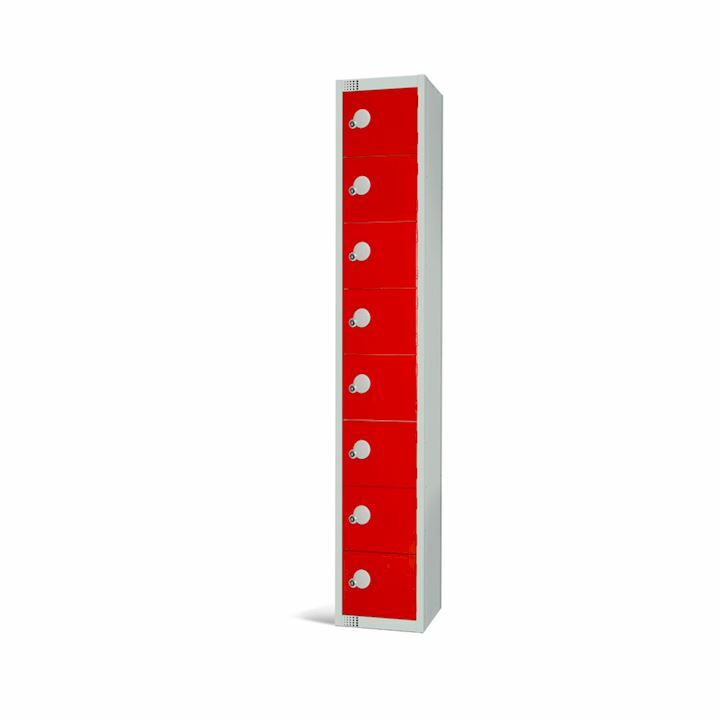 Supplying new lockers for over 25 years, 3d Lockers have an unrivalled reputation for bringing together the widest range of UK manufactured lockers. 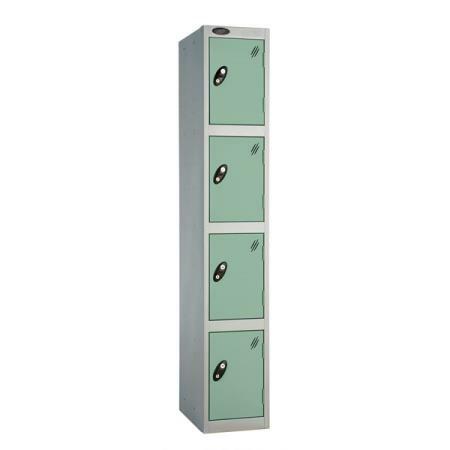 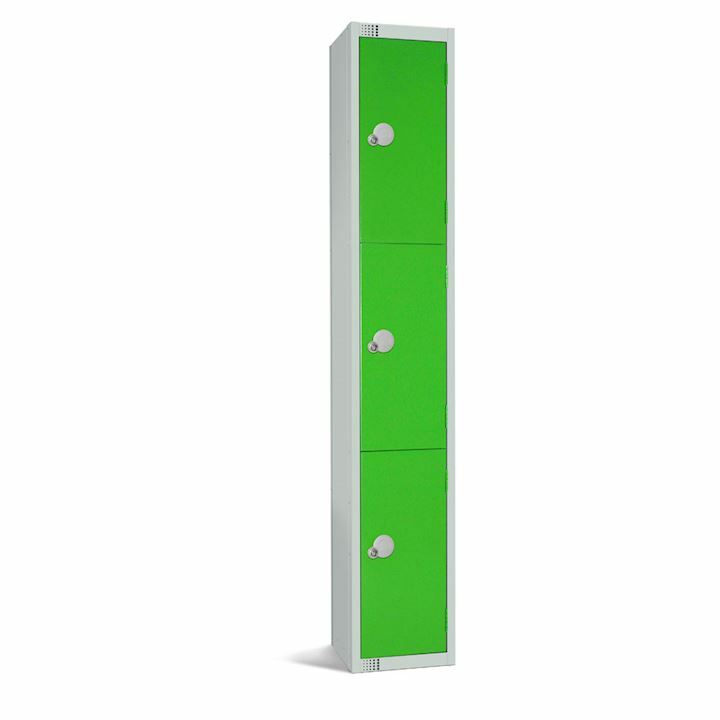 Add this to Free UK mainland delivery on orders over £150 and free design and consultation service, what more could you ask from your locker supplier.